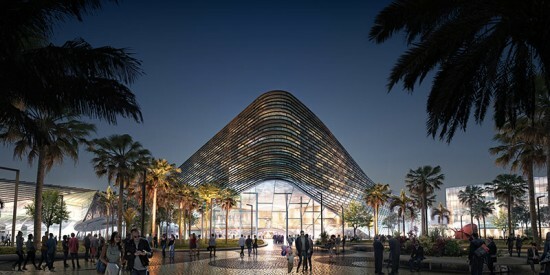 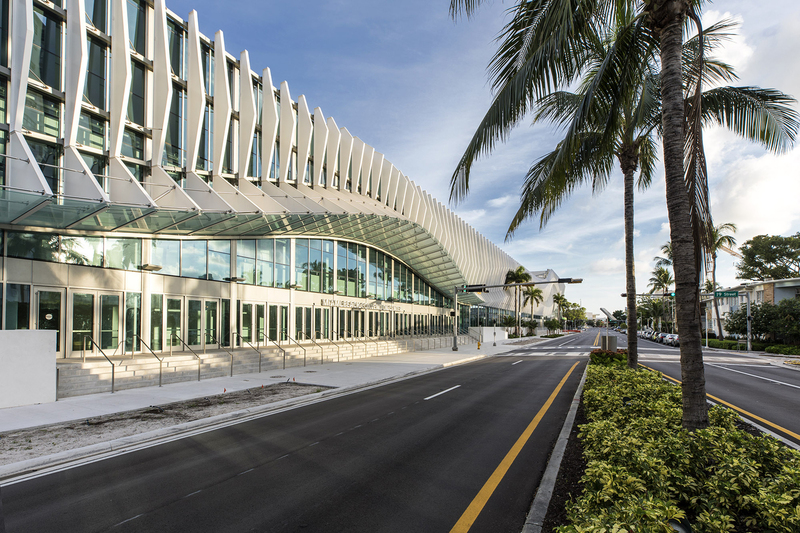 In the last month, the competition for the Miami Beach Convention Center commission has morphed into an all out, gloves off, battle between two design teams, Bjarke Ingels Group (BIG) and Rem Koolhaas' OMA. 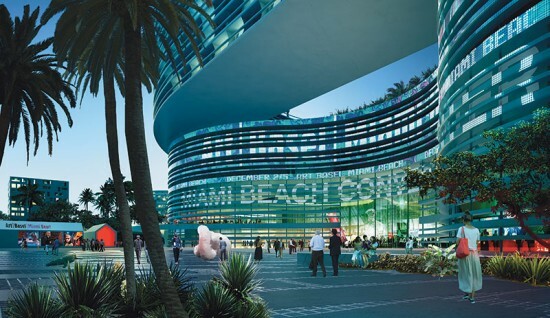 The South Florida Business Journal has reported that the Miami Beach Convention Center Advisory Board chose the Portman CMC team—consisting of BIG, CMC Group, Portman Holdings, and West 8—over South Beach ACE in a 4-3 vote on June 18th. 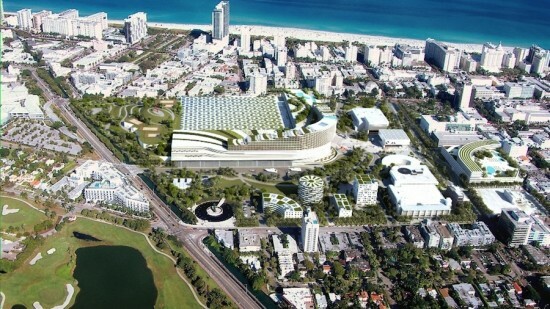 But this vote isn't the deciding factor. 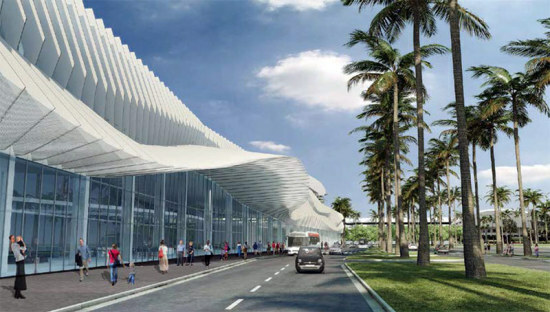 Next, the Miami Beach Commission will vote on the matter sometime before July 17th. 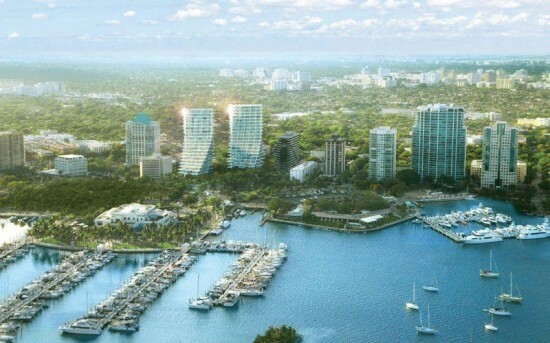 Then it is up to residents to cast their vote for the stand alone convention center plan or the same plan with additional residential and commercial development tacked on.